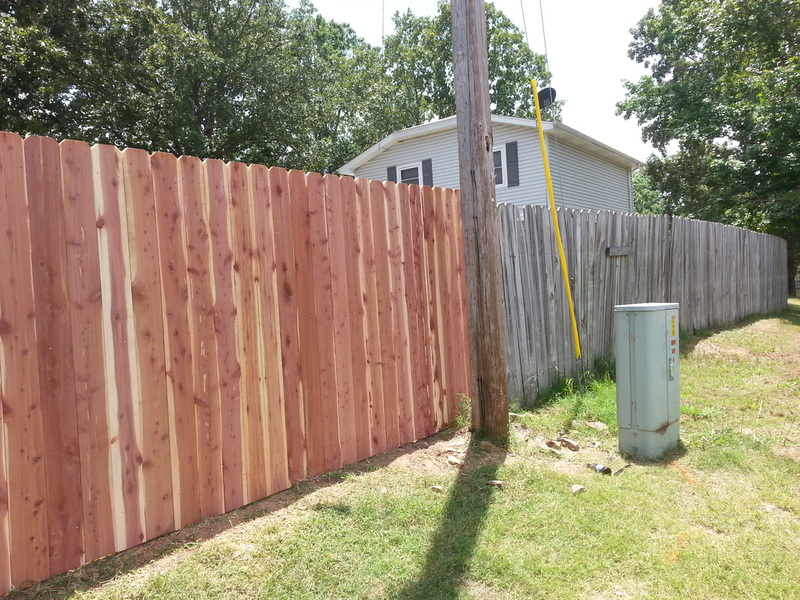 Century Fence has been making Arkansas beautiful for over 35 years. ​We are licensed, bonded, and insured for your protection. ​"Good Fences Make Good Neighbors"
Established with well over 100 years combined experience in the industry, we are more than capable of handling any and all of your fencing needs. Century Fence professionally installs and repairs residential, commercial, and agricultural fences, including gates and operators. 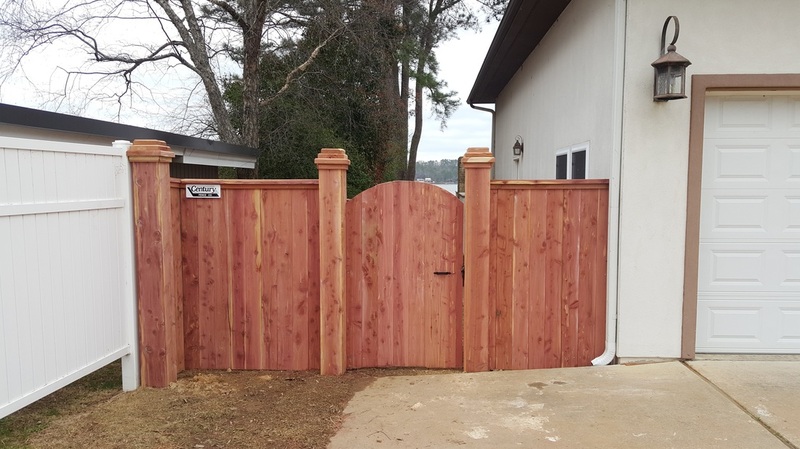 Whether you are looking for a new installation, a replacement, or repair work / maintenance, you can count on Century Fence to provide you with quality workmanship and superior products at competitive prices. A Century Fence can provide and define the perimeter of your property, pool, children, pets, or livestock. It will add to the aesthetic appeal of your home or business. A poorly built fence can be a potential hazard for those on your property, as well as lower the attractiveness of your home, which could, in turn, lower your property value. A Century Fence will not just increase the value of your property, it can also allow you the private space you want and provide a protected space for your family and pets to roam free. It’s a one-time investment for many life-long relaxing benefits. Your fence is an investment in your property and should be treated as such. That is why Century Fence uses high-quality materials, extremely experienced fence builders, and proven construction techniques. At Century Fence, you’ll find that we offer a great number of different heights, styles, materials, and colors. In addition, to wood fences we also offer ornamental wrought iron, vinyl fences , porch rails, chain link, handrails and more. 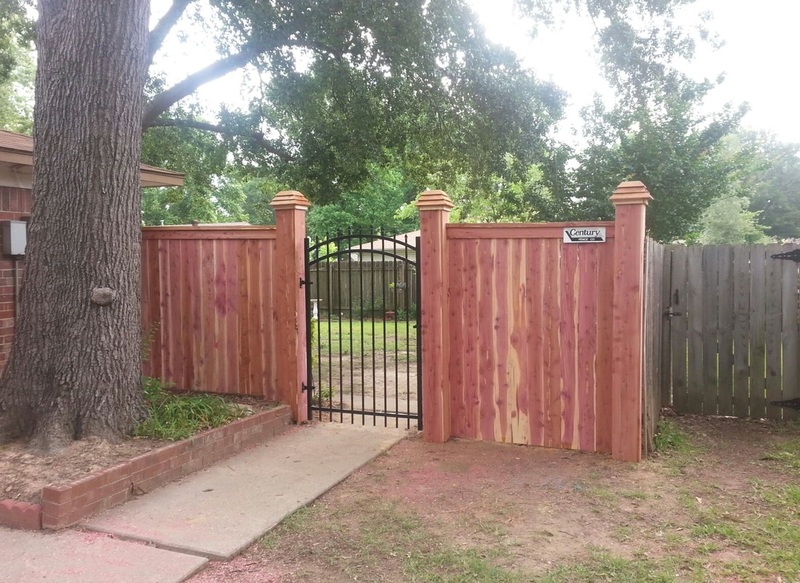 Century Fence's name has become well-known for quality service and dependability. sweetness of low price is forgotten"
Not sure if your aging fence is in need of repair or replacement? can dress up an entire neighborhood. We take great pride in our professional installation and services. We offer a wide variety of options for you to choose from and will work with you to design the best plan for your security, privacy, and aesthetic needs. See examples of fencing in our portfolio or contact us to request a free estimate. We look forward to hearing from you today!